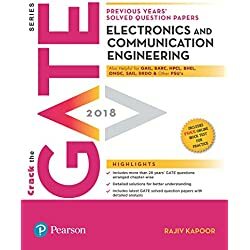 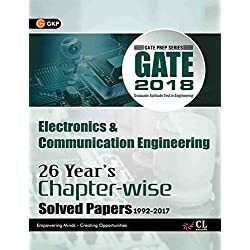 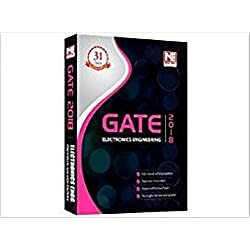 The new version of gate 2018 solved papers : electronics engineering has been completely revised, up to date and edited. 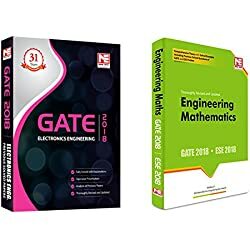 the complete ebook has been divided into subject matter smart sections. 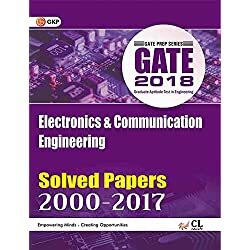 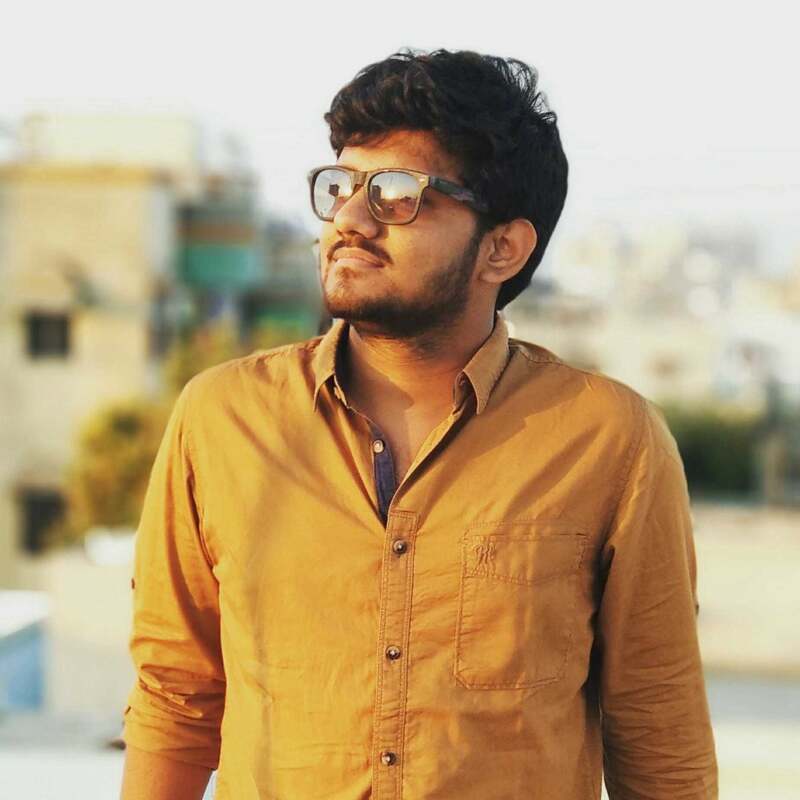 at the start of every subject, evaluation of previous papers are given to improve the knowledge of problem. 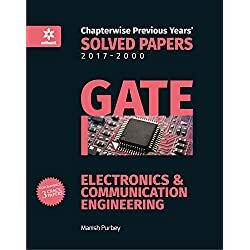 this e book additionally carries the traditional questions requested in gate earlier than 2003.